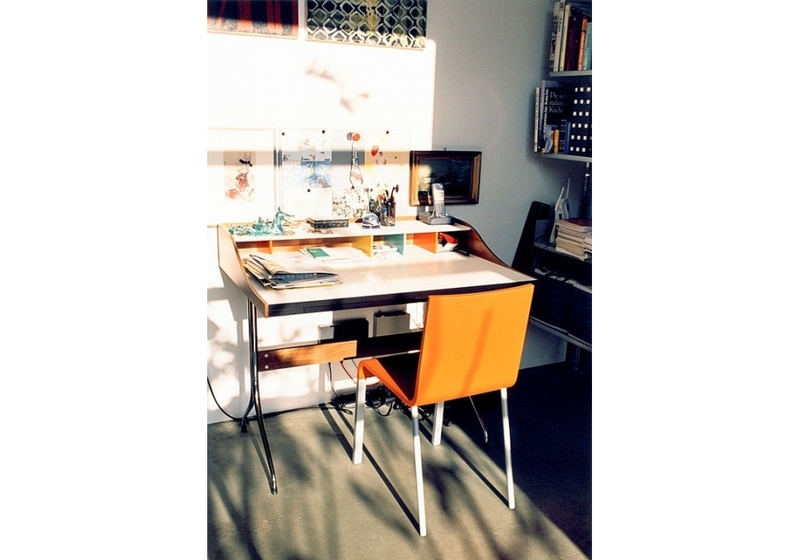 Vitra Home Desk: George Nelson, 1958. As graceful as it is decorative: this home desk with its refined, lavishly produced base and understated colours is one of George Nelson's design classics. 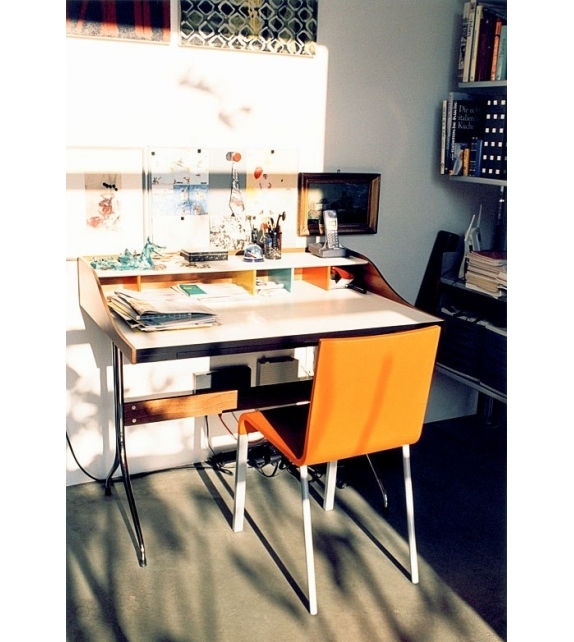 Vitra Home Desk: George Nelson, 1958. 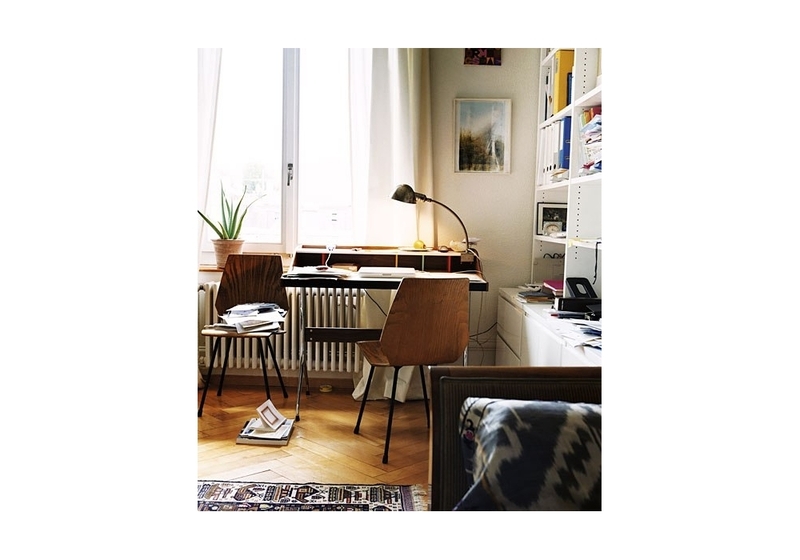 As graceful as it is decorative: this home desk with its refined, lavishly produced base and understated colours is one of George Nelson's design classics. 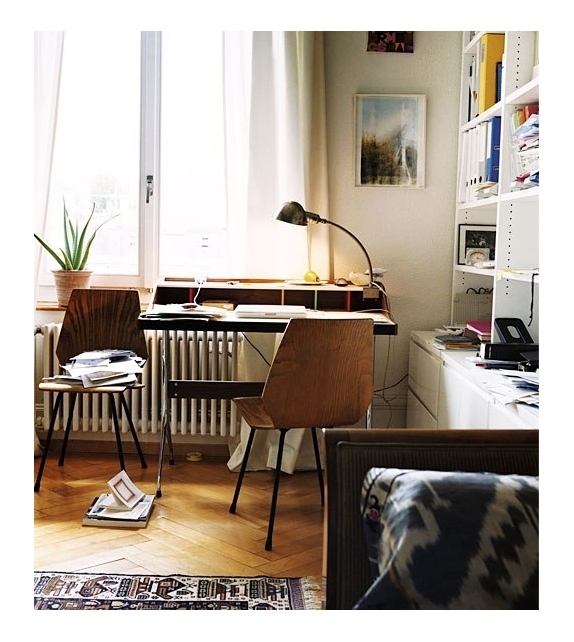 Originally conceived as a ladies' desk, today it has many uses as a small workstation at home.